Away To Go Travel has exciting news. We have exclusive deals to Cancun, Riviera Maya and Punta Cana for Fall vacations. We would love to send you to the Excellence Resorts in those destinations. 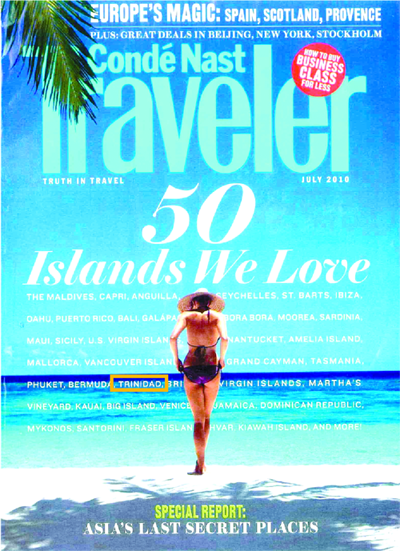 Conde Nast Traveler magazine published the 50 islands we love list in their July issue. They pulled the list from reader reviews over the past 20 years and ranked those that consistently scored 90% or better in several categories. All of these islands are wonderful places for honeymoons or destination weddings. Reading the reviews only added to my list of places to go. Surprisingly, some do not require a passport for U.S. travelers. 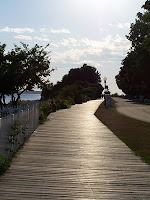 Maine's Mount Desert Island, South Carolina's Kiawah and Hilton Head Islands and on the Great Lakes, Makinac Island.